The Day with the Ducks has arrived!!!! Come out and join us to celebrate the Signature Series- The Day of the Ducks. Follow the link for images and information. Call to book your session today. 361-723-0547. This Sunday I will be featured as the guest speaker at the Professional Photographers Guild of Houston Mini Workshop. I will be talking about building a business from the ground up. Follow the link to learn more about the association and find information on attending the workshop. Well, what a great start to a great year. January is done. What have we been up to? Well, to start off we would like to welcome Vanessa Infante to our team. 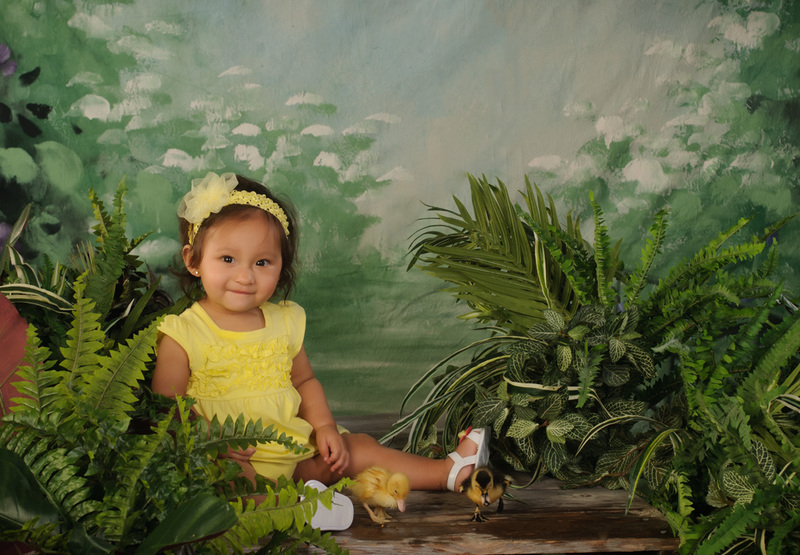 She is the first new employee to join Fonzie Munoz Photography and will be our studio assistant. We are growing, so now Vanessa will be helping to keep things in place and organized. She comes from a creative writing background, so she is going to fit in perfect around here. Be looking our for our new website and blog she is putting together. You will see her around so be sure to say hello and welcome. Glad to have you Vanessa…Day 1 went great. As we start this new year, I am happy to announce that I was nominated to the Texas Professional Photographers Association Board of Directors for 2014. The TPPA is the largest professional photography state organization in the US. The last photographer to sit on the state board from Corpus Christi was in 1979. In addition, I am happy to serve as the President of the Professional Photographers of San Antonio. I have sat on the PPSA Board for the last 4 years and will serve as President in 2014. These two accomplishments really just happened at the same time, coincidentally, but I am humbled and grateful to serve the members and give back everything I took in over the years. It is my turn to continue to give back to the best profession in the world. 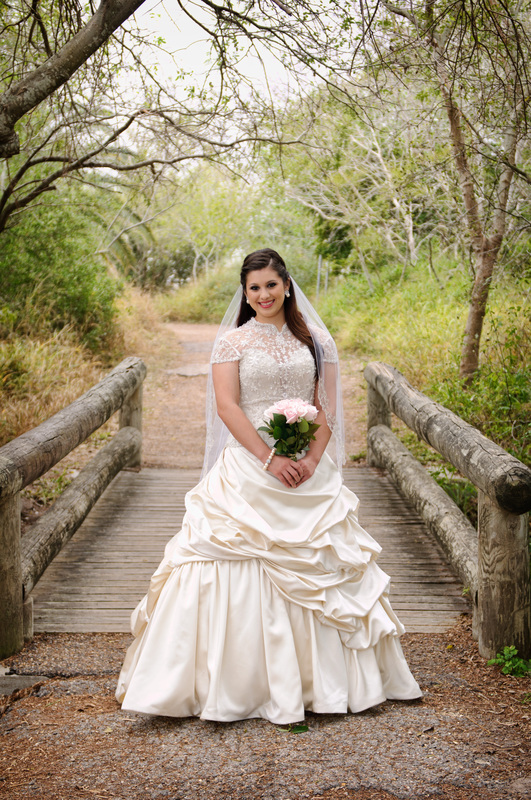 On October 2, 2013 I sat down with Derrick Perrin of Big Box Pro Wedding Video for an interview. He was here to ask a few questions about the fall issue of the One Bride Guide. I was chosen to shoot the photo for the cover of the fall 2013 issue. This is the second time I was able to work with Monica McLoed Sawyer and her staff at the magazine. The location for the shoot was the The Corpus Christi Museum of Science and History. 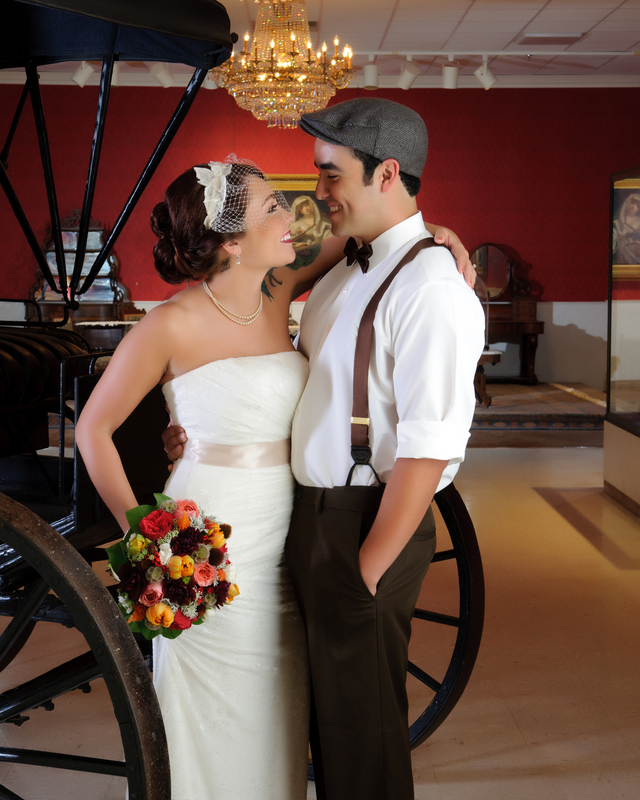 The museum had recently upgraded its facility and it worked as a great backdrop for the photos. Meet Narissa Gorsline & Edward Hinojosa. 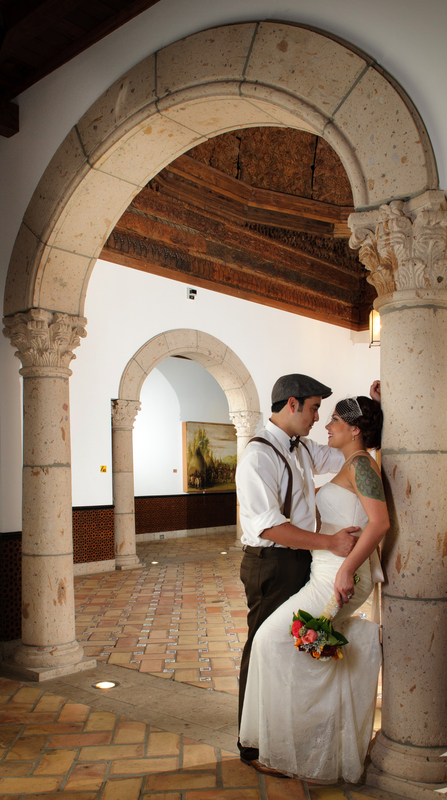 The two were married on August 3, 2013 at The Solomon Ortiz Center. 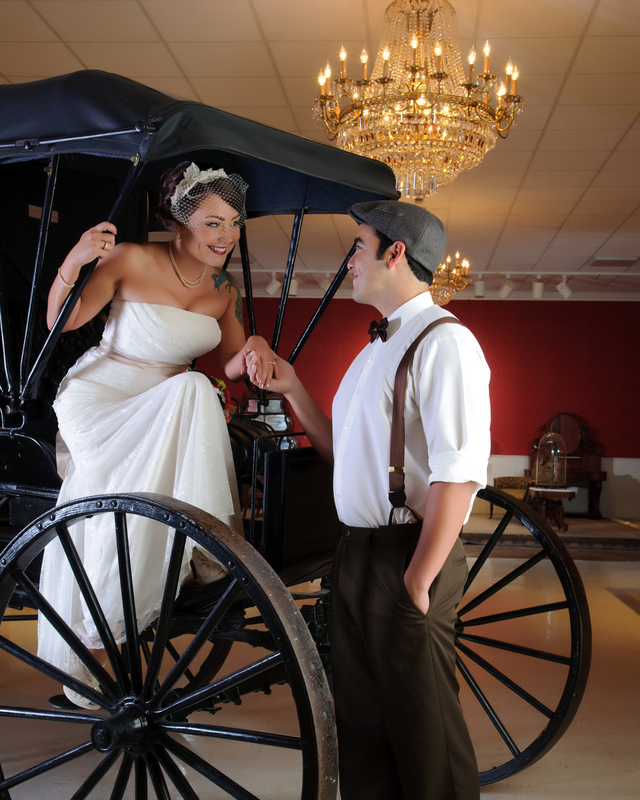 Narissa wore a Vera Wang wedding dress and Edward was outfitted by Tuxedo Junction. What makes a great cover? So many things. But without a versatile, experienced, talented photographer, you just aren’t going to get that “something special” which will set the image apart and catch someone’s eye from across a room. Fonzie Muñoz once again delivered, creating a timecapsule of wedded bliss. Thanks again Monica for your kind words. It was a pleasure working with you at the photo shoot. If you would like to see Concept One’s Production of the actual wedding please watch the clip below. The wedding officiant was Becky Perrin from Tie The Knot. Congratulations to Aubrey and her fabulous wedding in December.